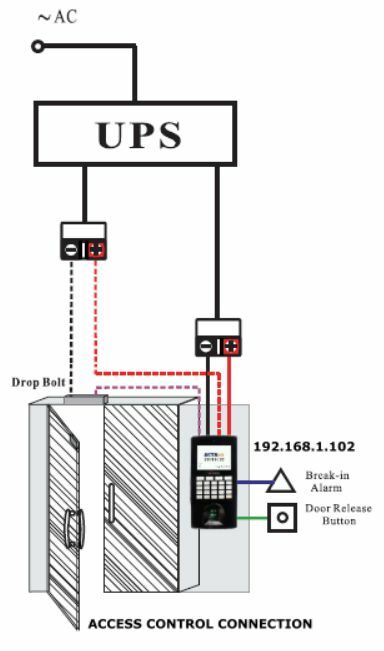 The EM lock offer up to 800 pounds holding force with jumper pin selectable for 12V or 24V DC dual input voltage and can be applied with access control, and with the full range of optional brackets, it can be installed on all type of door frames such as Hollow, Wooden and frameless glass door. It is the best choice for electronic security industry and system integrators. 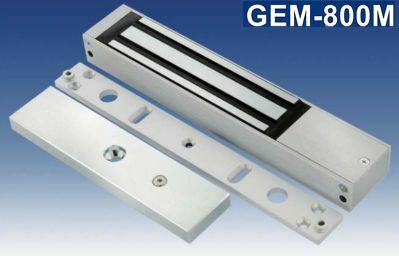 More optional functions are available in GEM-800M electromagnetic lock series. Finish for magnet and armature plate is zinc plated.